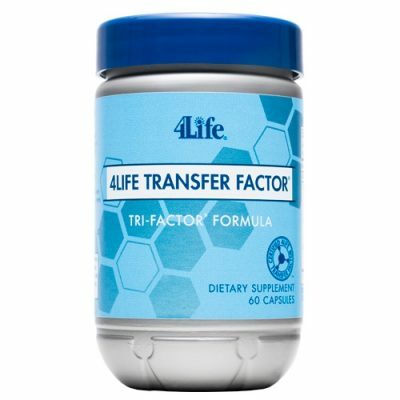 4Life Transfer Factor Vista provides targeted support to benefit visual performance and eye health. 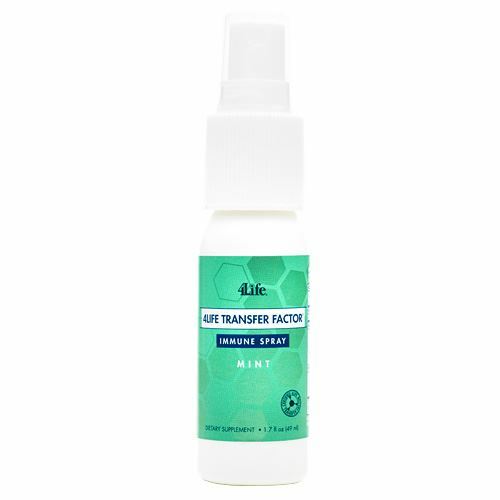 It contains the recommended lutein brand, as well as ingredients that support healthy visual acuity and the health and function of the macula of the eye. 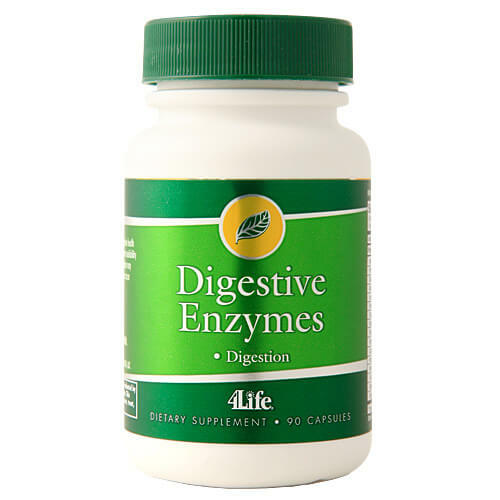 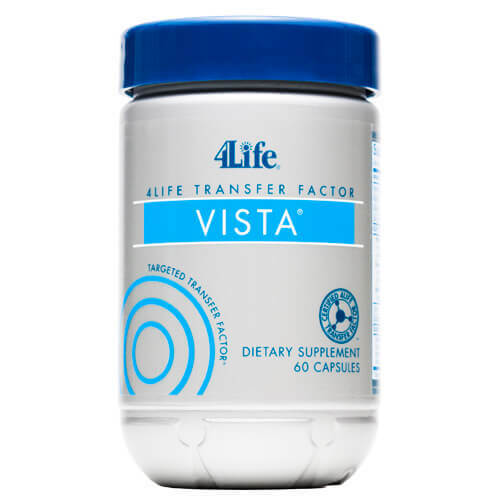 As well as lutein and zeaxanthin, 4Life Transfer Factor VISTA contains vitamins A, E and C, zinc, extract of blueberry, black currant berry extract and other ingredients to enhance your overall wellness program. 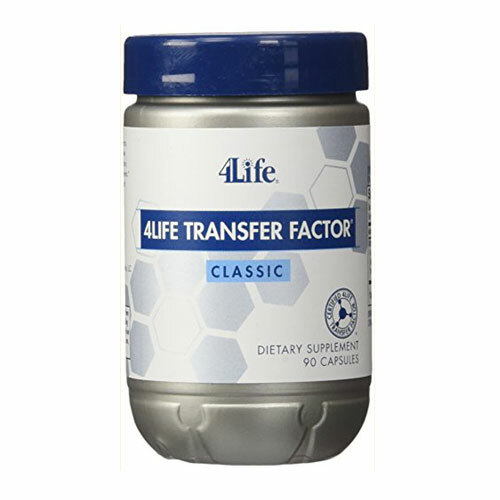 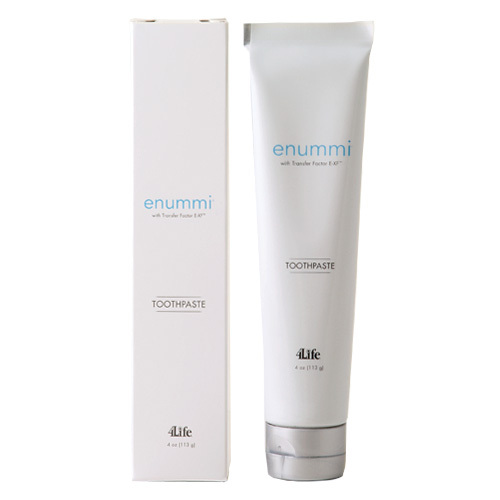 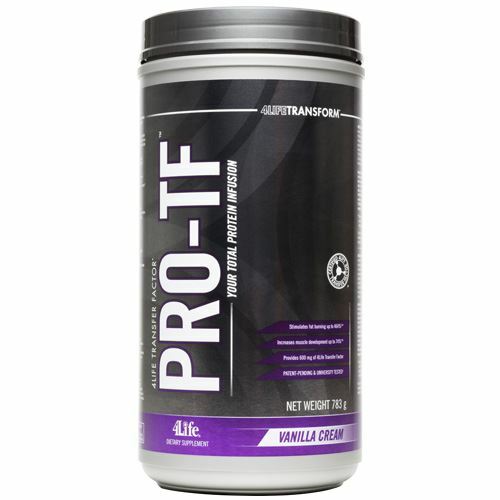 It also features Targeted Transfer Factor®, specifically 4Life Transfer Factor® Tri-Factor® Formula, to support the immune system. 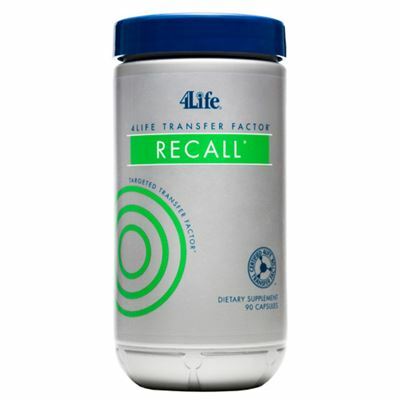 Helps maintain visual acuity and sharpness. 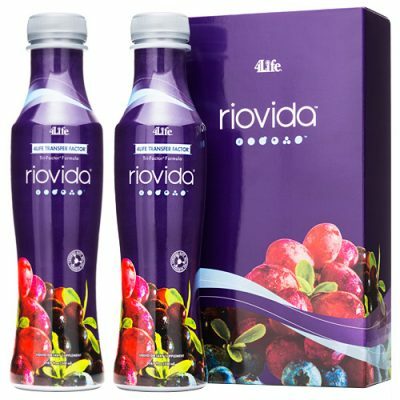 Includes ingredients to help reduce the oxidative effects of the sun or of excessive blue light exposure on the macula of the eyes. 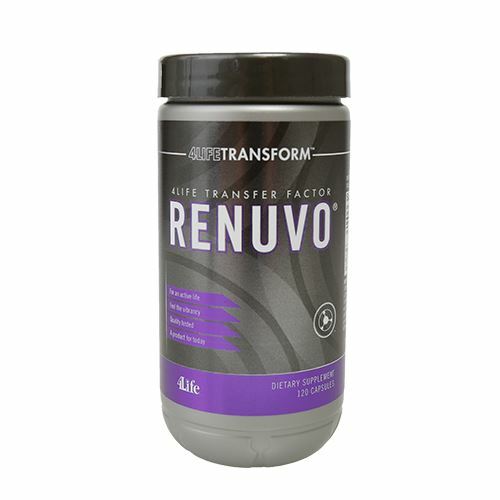 Supports the ability to adapt to varying light conditions. 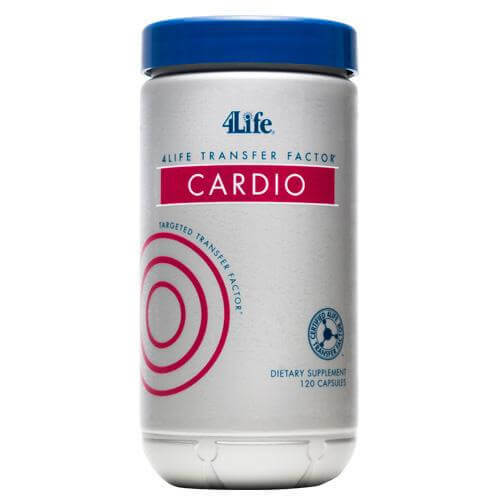 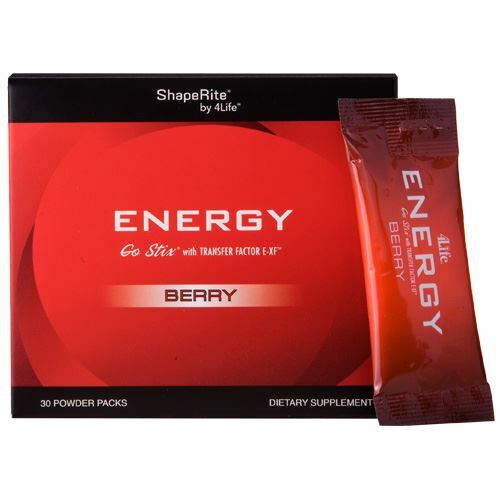 OTHER INGREDIENTS: Bulking Agent Maltodextrin, vegetable capsule and stearic acid.